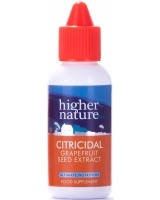 Use Higher Nature Citricidal Liquid to gargle or take a few drops in water or juice . 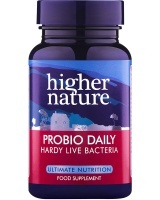 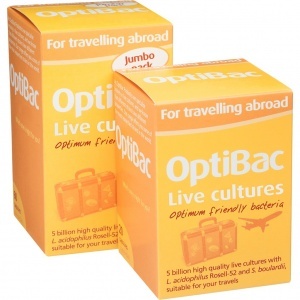 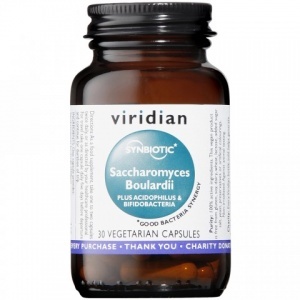 Ideal for digestive health while travelling. Not for citrus allergy sufferers. 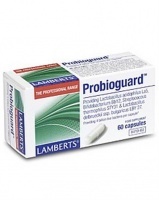 Aid digestion and are frequently used to alleviate travel sickness.